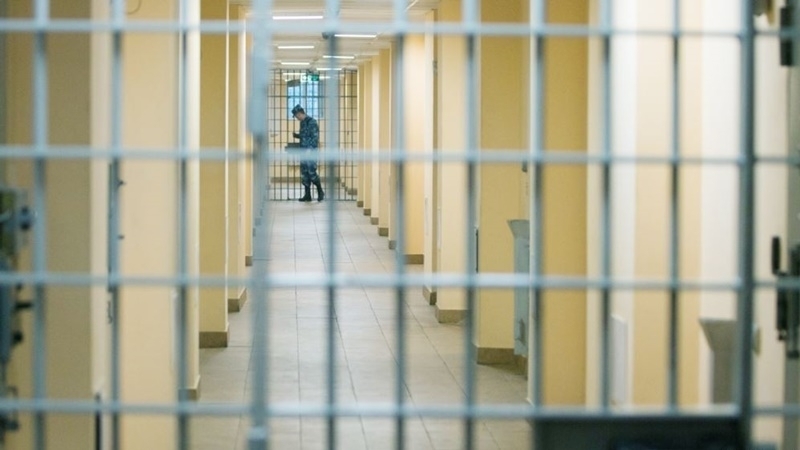 Crimean Tatar activists detained on charges of alleged extortion of 7 thousand dollars from a Turkish citizen are held in different temporary detention facilities in the occupied Crimea, according to QHA's own sources. Asan Chapukh, Bekir Degermendzhi are kept in the temporary detention facility in the city of Saki (Saki district), and Kyazim Ametov, Ruslan Trubach are in the temporary detention facility in Bakhchysarai. "Law enforcers" stated that there was no room in the pre-trial detention center (SIZO), so the activists are kept where a place was found for them. Reference: November 23 in the annexed Crimea searches were conducted in the homes of Asan Chapukh and Amet Asanov in Koreiz; Kurtseit Abdullaev and his brother Eldar in Simferopol (both of them were detained); Ruslan Trubach was searched in the village of Blyzhne in Feodosia (he was detained with his wife, then his wife was taken to the search). In the cafe Medobory in Simferopol security forces detained Bekir Degermendzhi, father of Mustafa Degermendzhi, a defendant in the case of "February 26". As of 23:00 on November 23, the occupants released two detained activists - Kurtseit Abdullayev and his brother Eldar, four were arrested for 48 hours. On air of Hayat Radio, Crimean Tatar activist Server Mustafayev said that searches and detentions of Crimean Tatars by the FSB officials were an act of intimidation of the whole people.